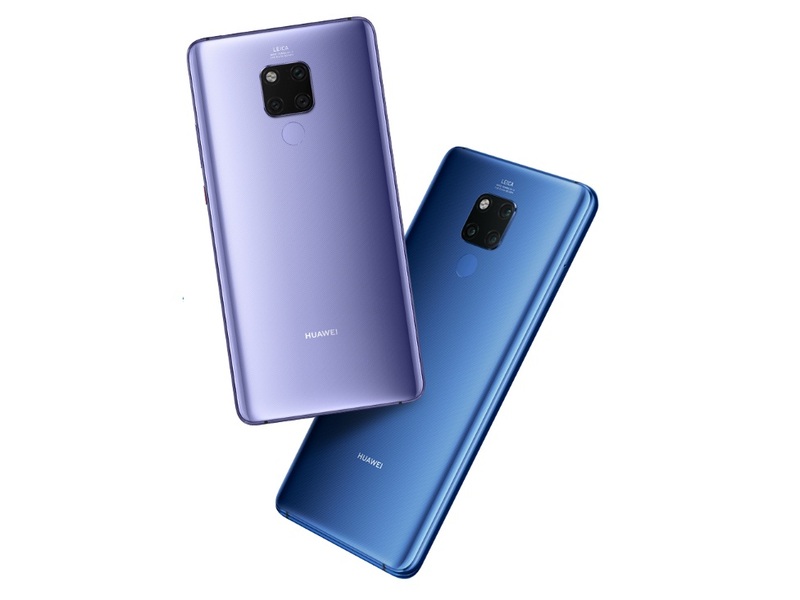 Huawei confirmed that they will launch another model for its Mate Series which is said to be one of the biggest phones in terms of screen display size. The upcoming Huawei Mate 20 X has a 7.2 inch OLED screen display with a 16.7 million colours and a resolution of FHD+ 2244 x 1080. The Mate 20 X runs with Android 9 with Huawei Kirin 980. The Leica triple camera has 40MP + 20MP + 8MP and the front-facing camera has 24MP. The battery capacity has 5,000 mAh. The storage has 6GB of RAM and 128GB of ROM that includes NM card that can be expanded up to 258GB. The sensors are Gravity Sensor, Ambient light sensor, Proximity sensor, Gyroscope, Compass, Fingerprint Sensor, Hall sensor, laser sensor, Barometer, Infrared sensor, and colour temprature sensor. The Huawei Mate 20 X will be released on October 26th with a starting price of EUR899 or $1034.05 USD. The available colors are Phantom Silver and Midnight Blue.